Home » The 100 03×07 Title and Synopsis Released! 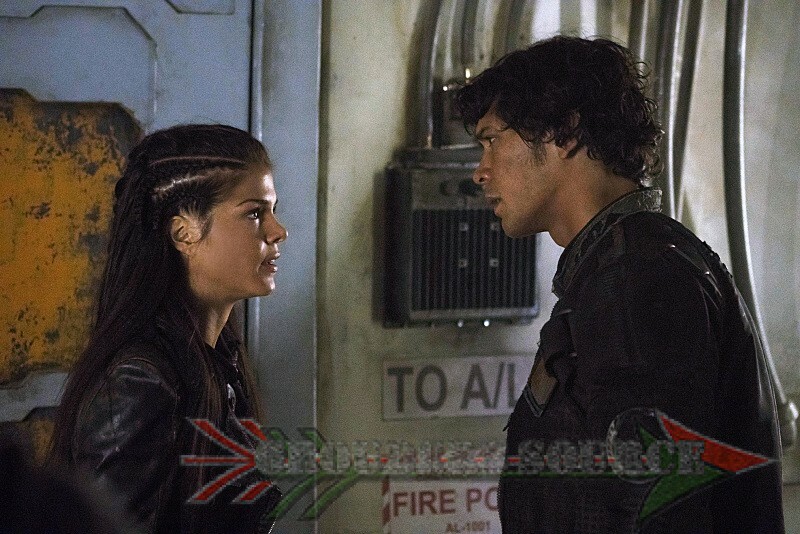 The 100 03×07 Title and Synopsis Released! Episode seven of The 100 and its synopsis has been released by the CW yesterday and here they are! Episode seven is to air March 3rd on the CW at 9/8 central. FLASHBACK TO A DARKER TIME — Lexa (guest star Alycia Debnam-Carey, “Fear the Walking Dead”) tries to maintain peace and order within the clans, and Clarke (Eliza Taylor) uncovers a strange and game-changing truth. Meanwhile, a flashback takes us into the darker chapter of humanity’s past. Paige Turco, Isaiah Washington, Henry Ian Cusick, Bob Morley, Marie Avgeropoulos, Devon Bostick, Lindsey Morgan, Christopher Larkin, Richard Harmon and Ricky Whittle also star. Dean White directed the episode written by Javier Grillo-Marxauch (#307). Original airdate 3/3/2016.